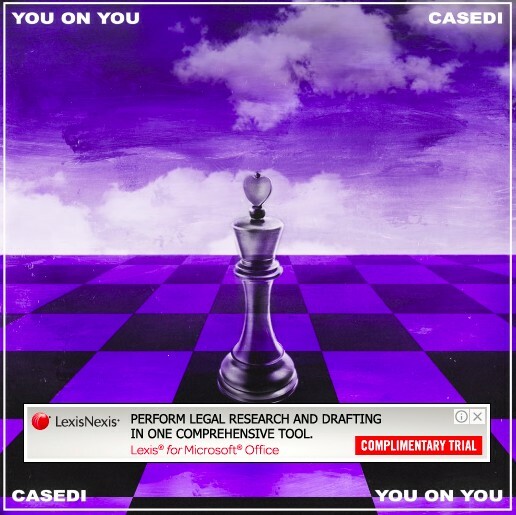 Brand new to our pages today, San Diego vocalist Casedi offers a very appealing new record titled “You On You”. The young artist just started her music career last year, and with other impressive tracks including “Decisions”, “Feelings”, and “Hang Tight” in her catalog, the CA native has displayed some serious promise for future releases. Today, in her latest offering, over a soft production base, Casedi powerfully takes control with her dominant pitch and incredibly relatable lyricism, as “You On You” carries a universal energy that allows it to be attractive to any demographic and any listening atmosphere. With more records on the horizon, we are sure Casedi will find herself on a very promising run throughout the coming months, so don’t sleep. Be sure to stream Casedi’s newest release below and follow her on Instagram!